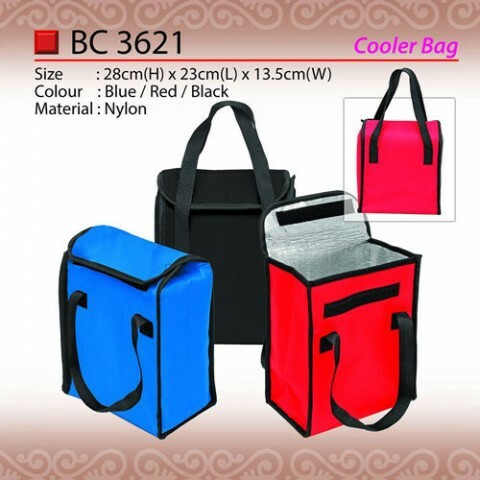 Cooler bags or warmer bags are ideal promotional gift item for frozen industry. 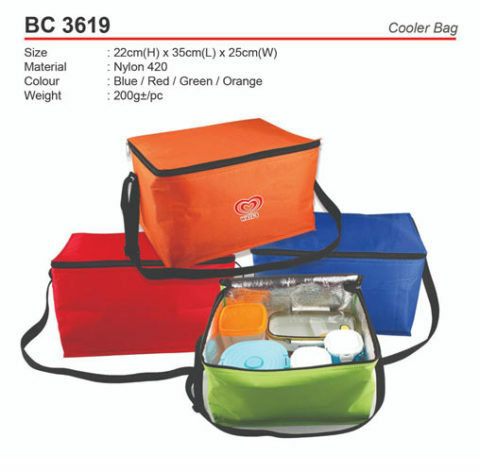 We stock cooler bags ranging from budget to quality variant depending on the insulation capability of the material used. 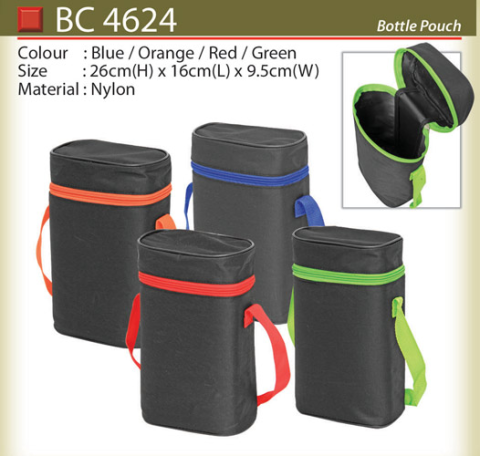 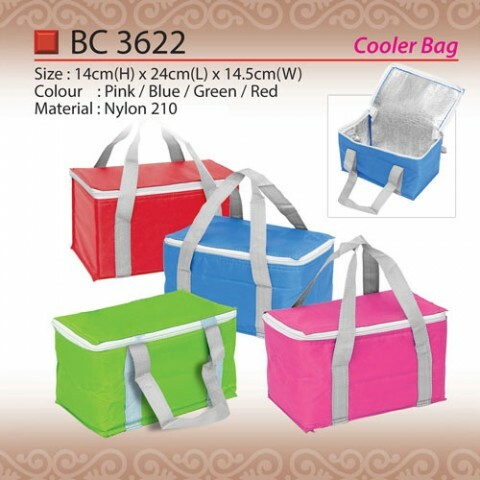 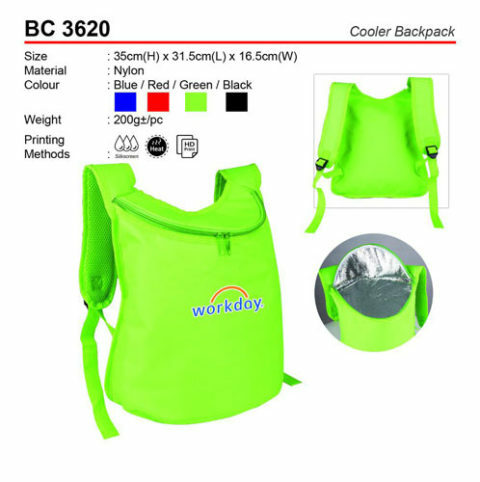 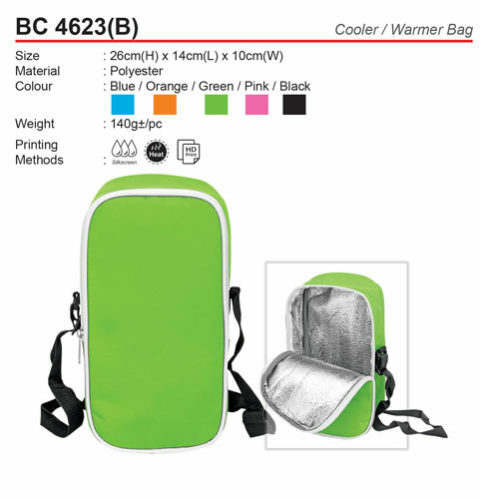 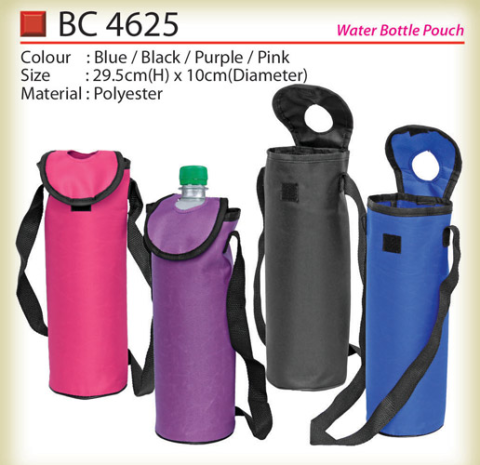 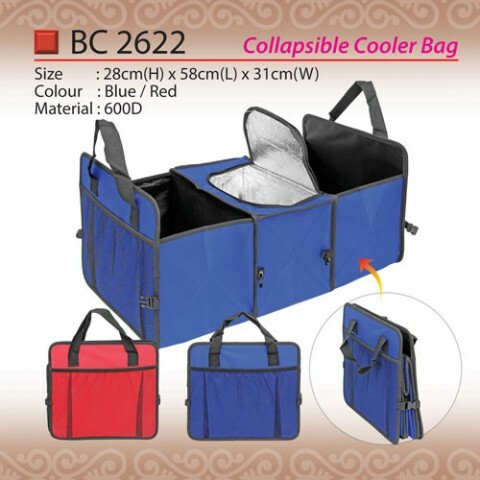 Buy ready stock cooler bag with wholesale price here.